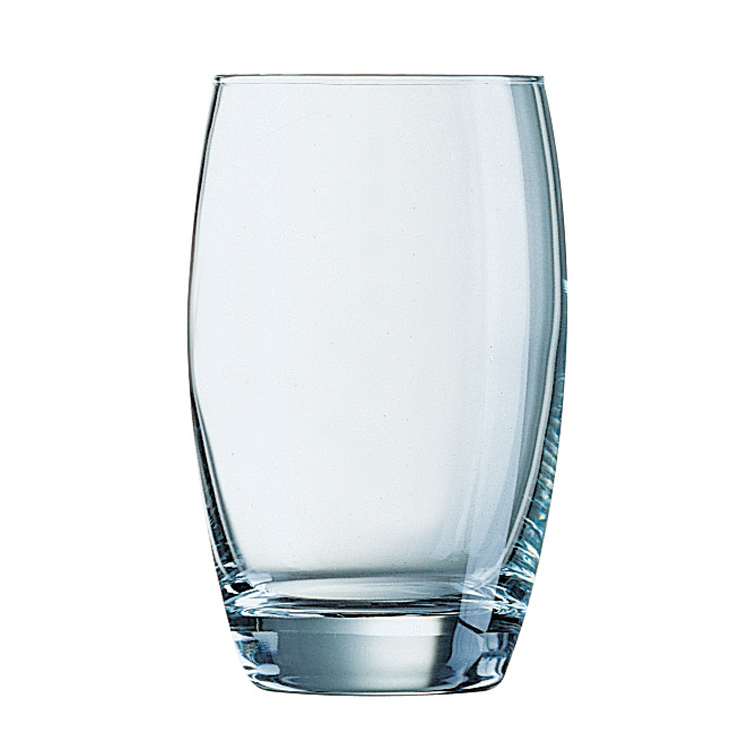 Designed to fit the occasion, these ranges have been crafted with style in mind. 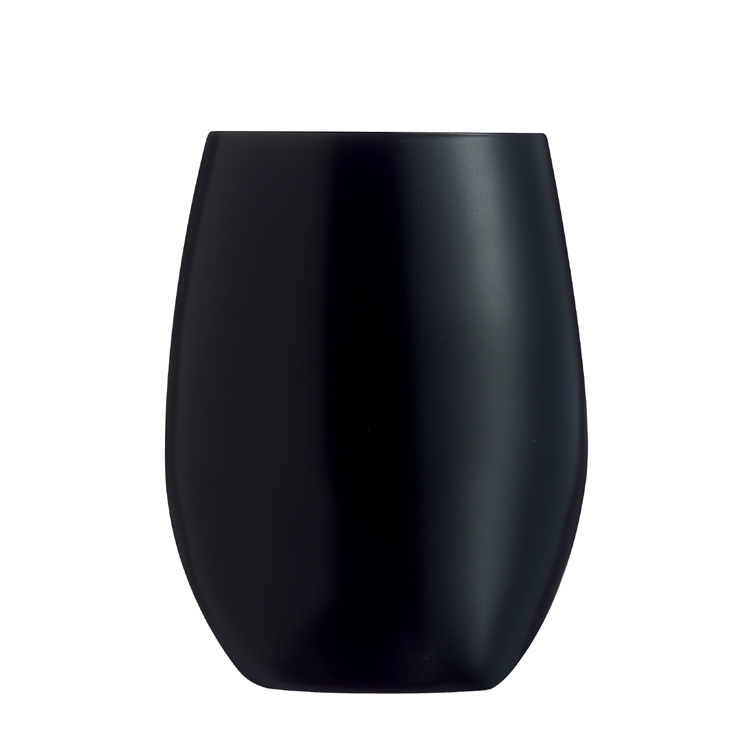 From the Open Up range made from Kwarx® material. 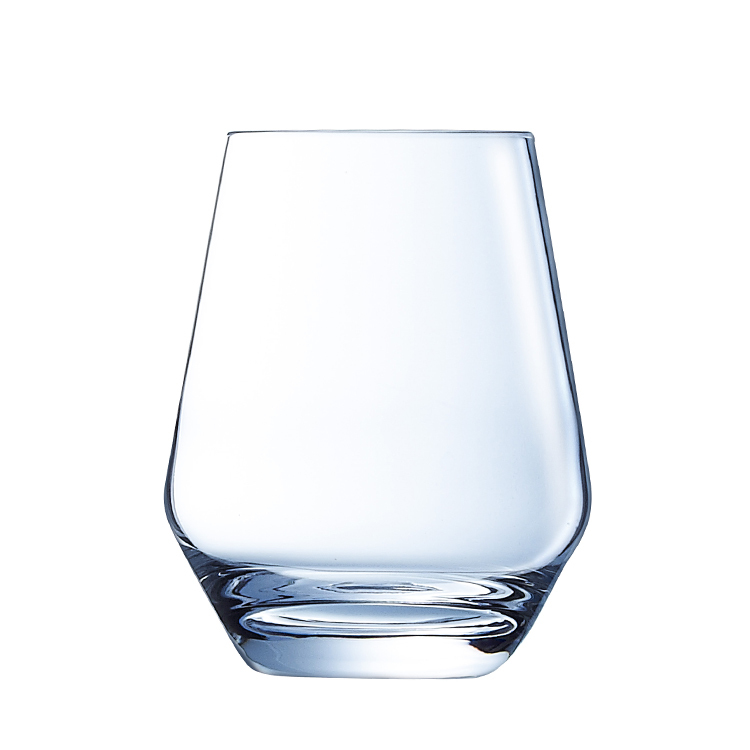 To the Fusion range which is made from KRYSTA. 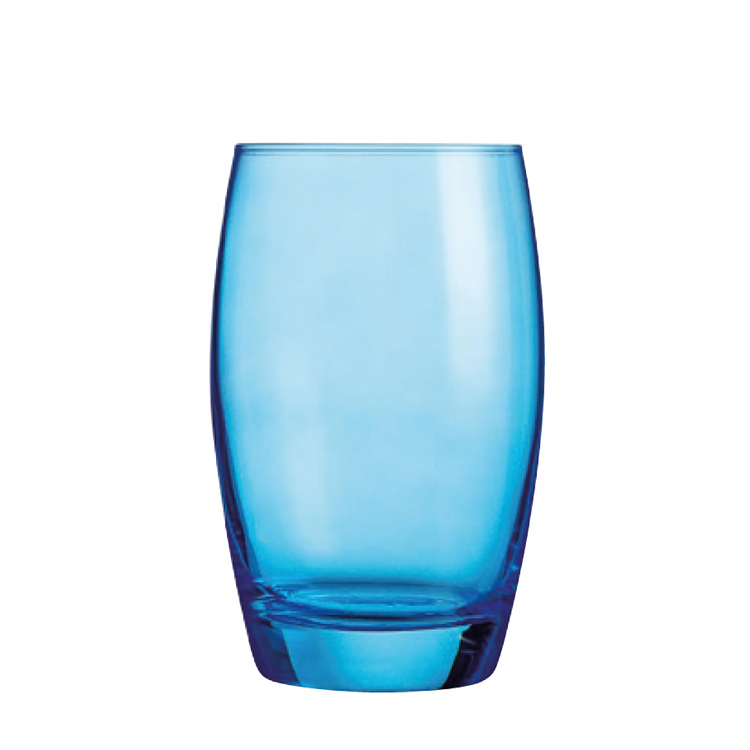 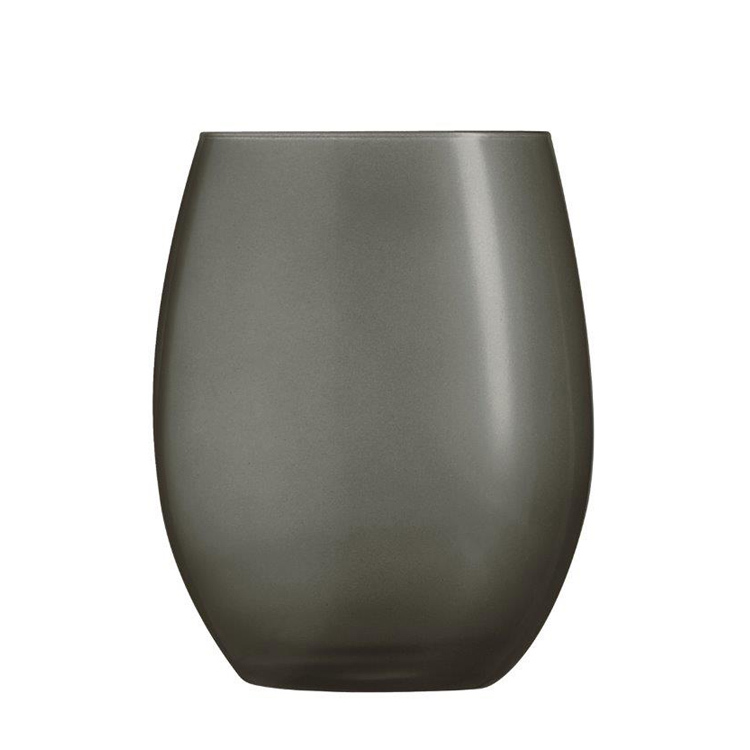 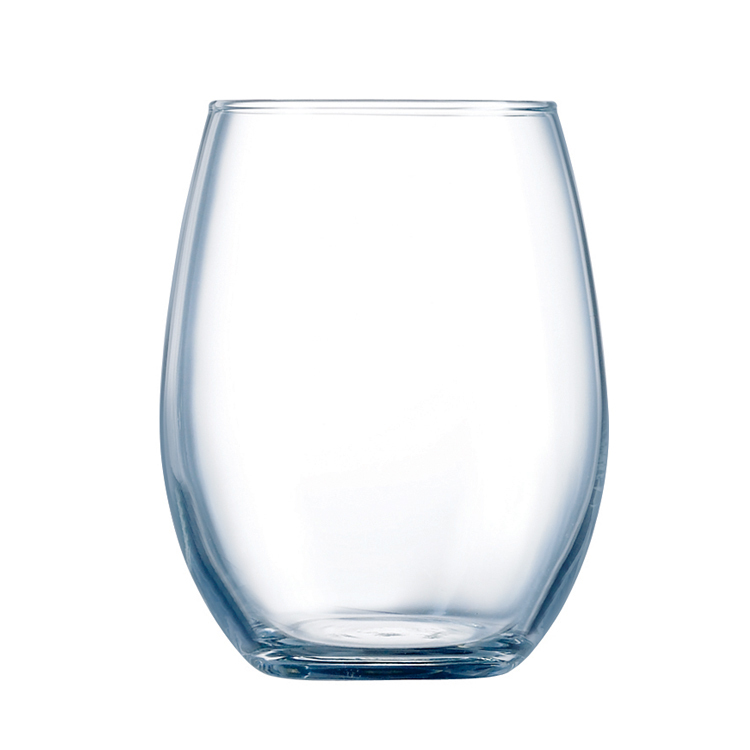 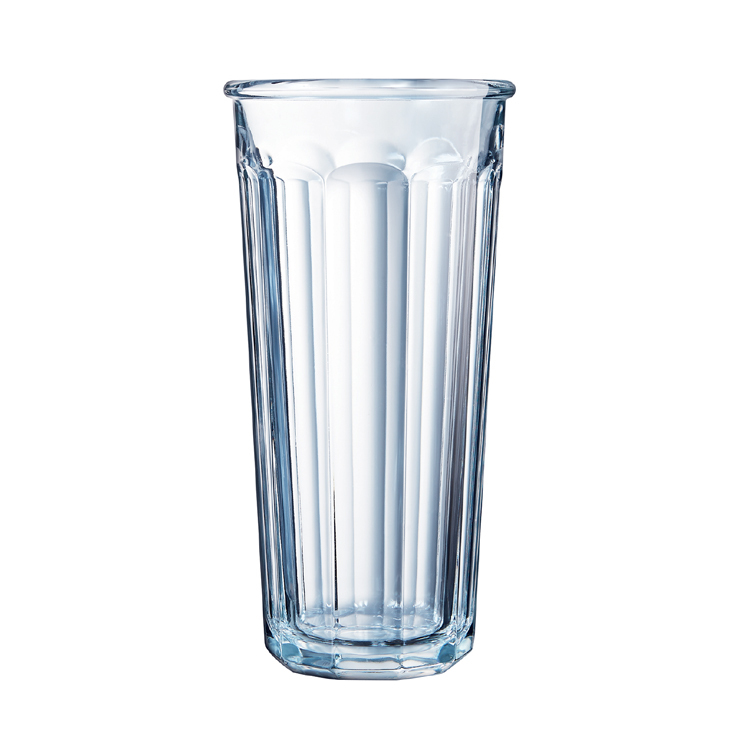 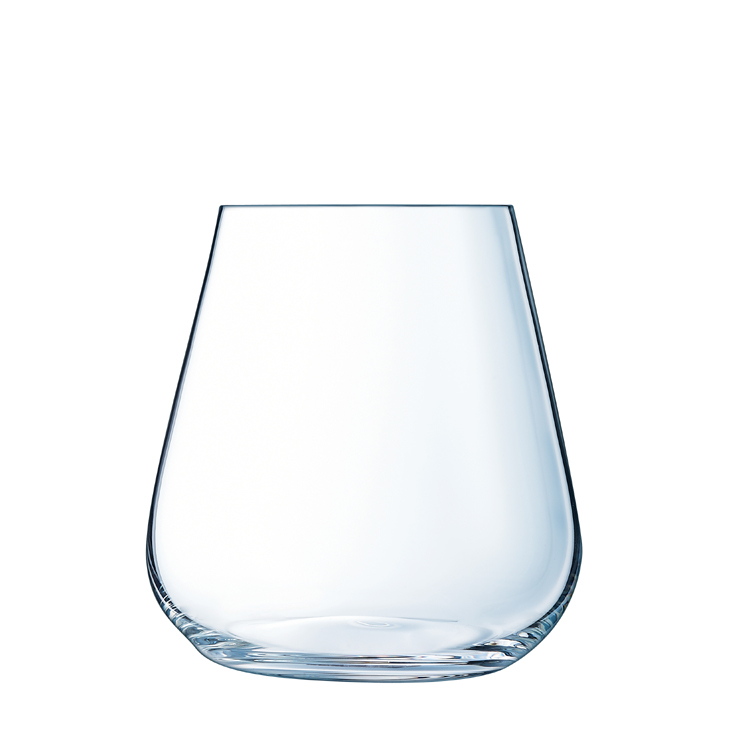 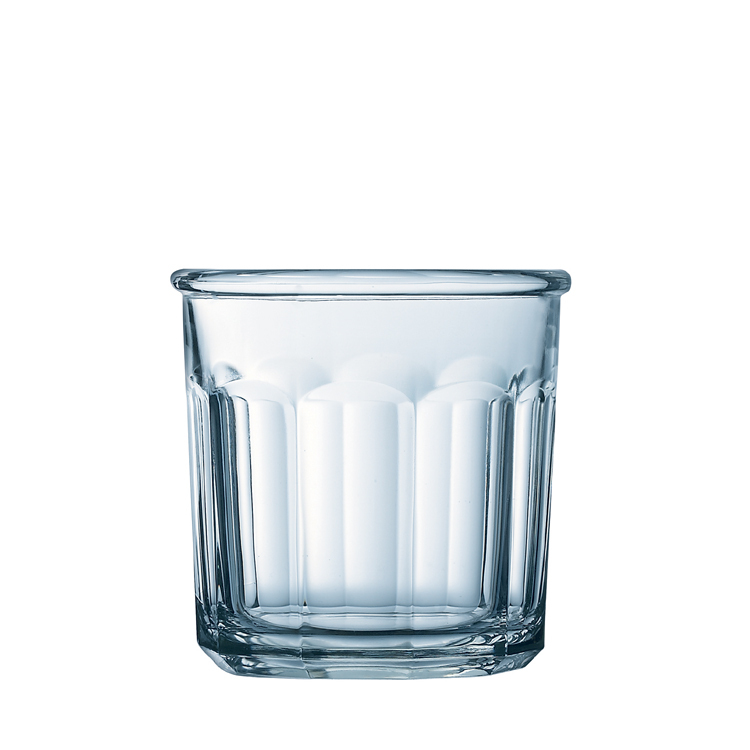 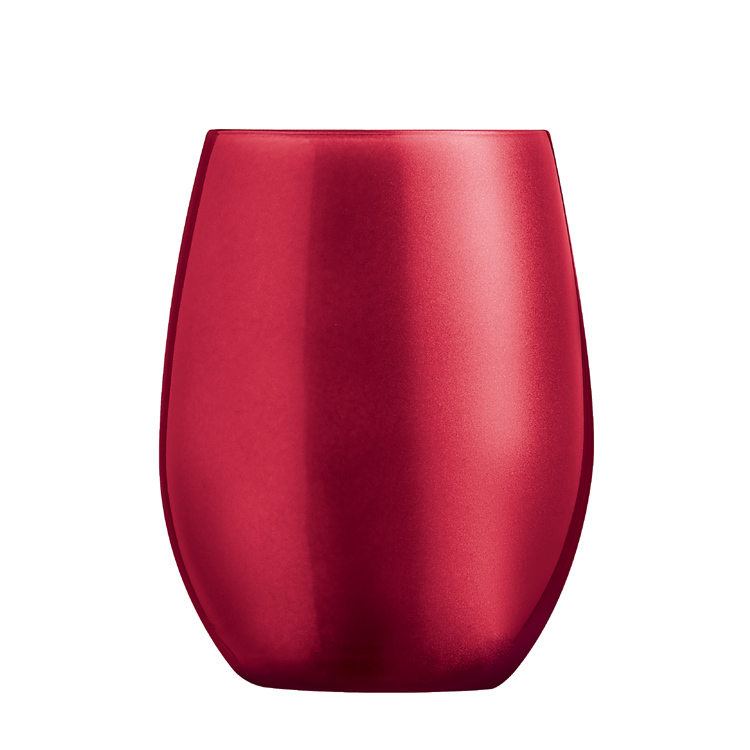 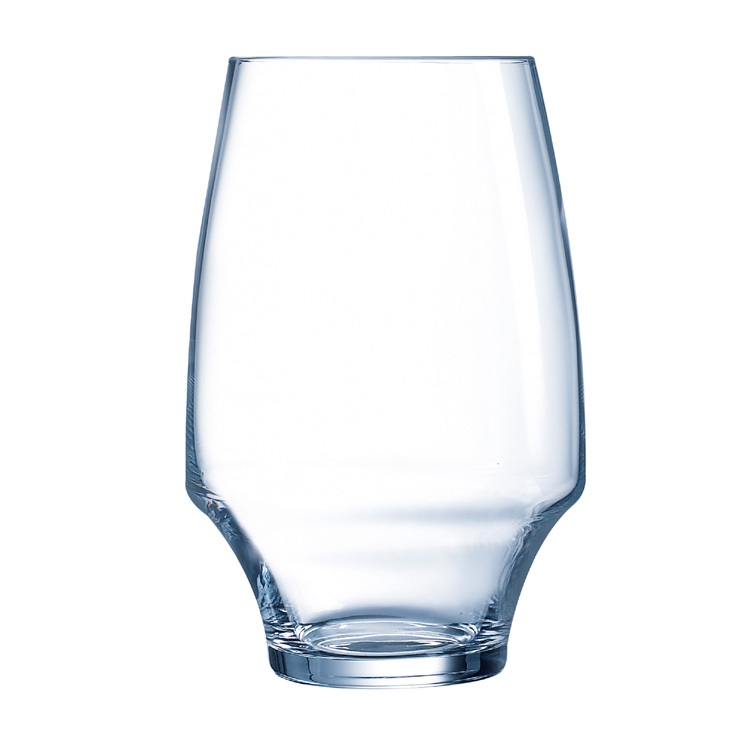 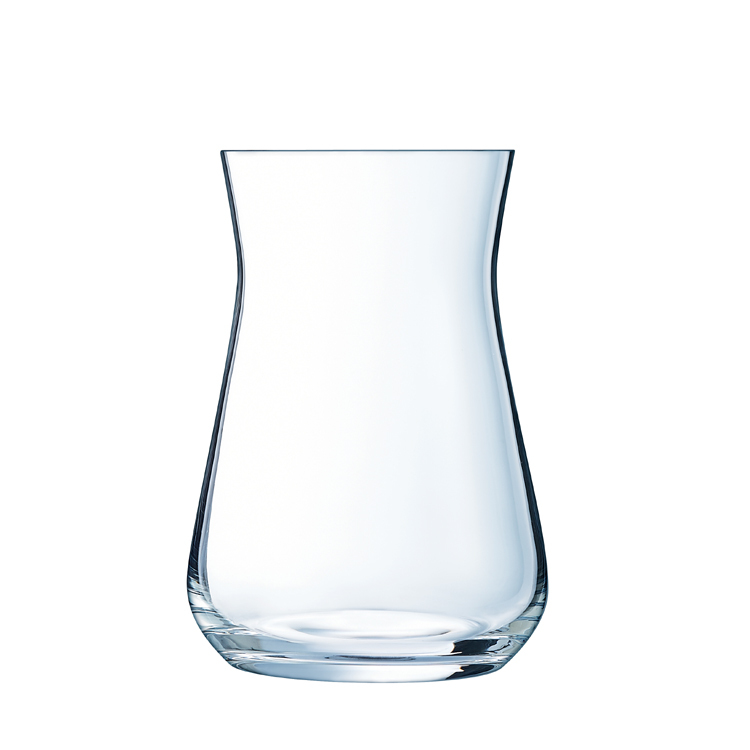 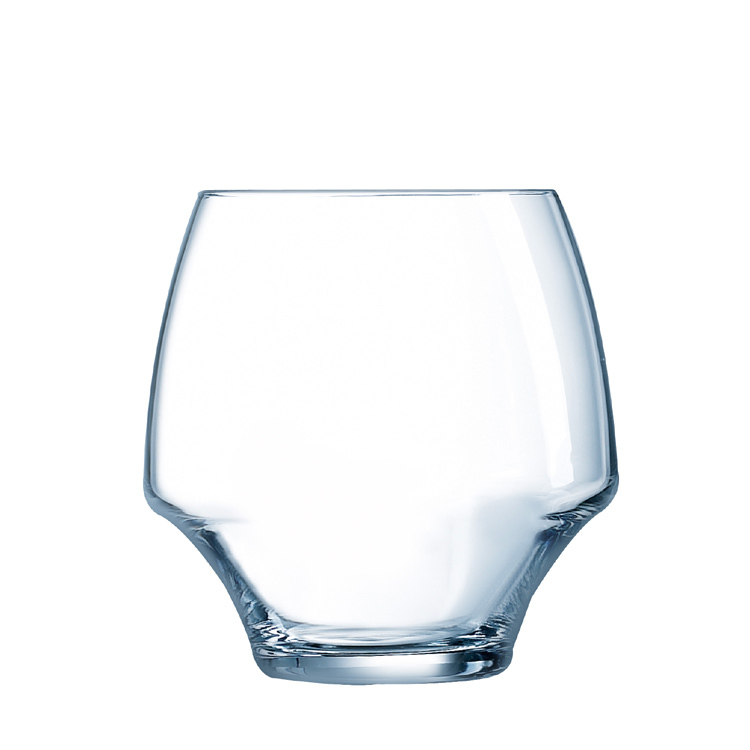 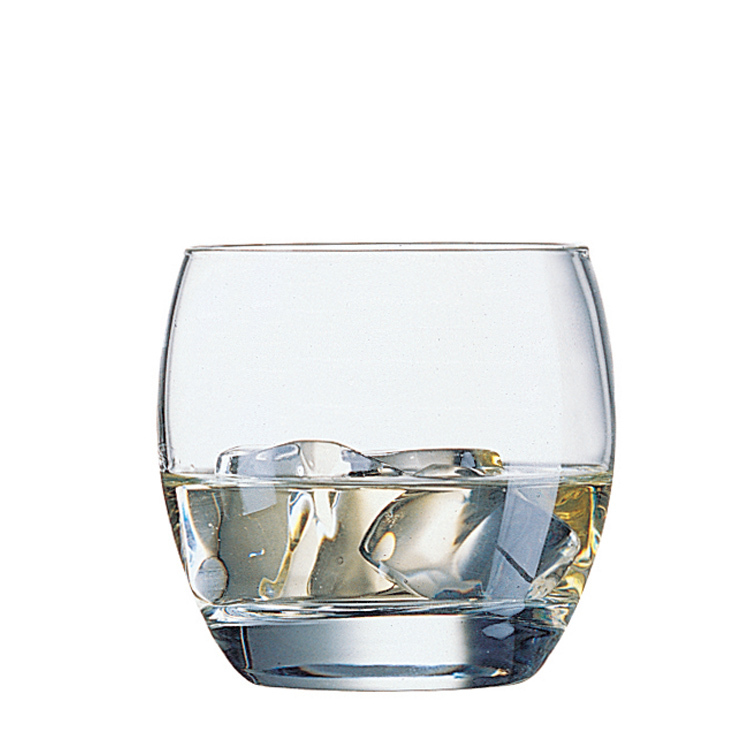 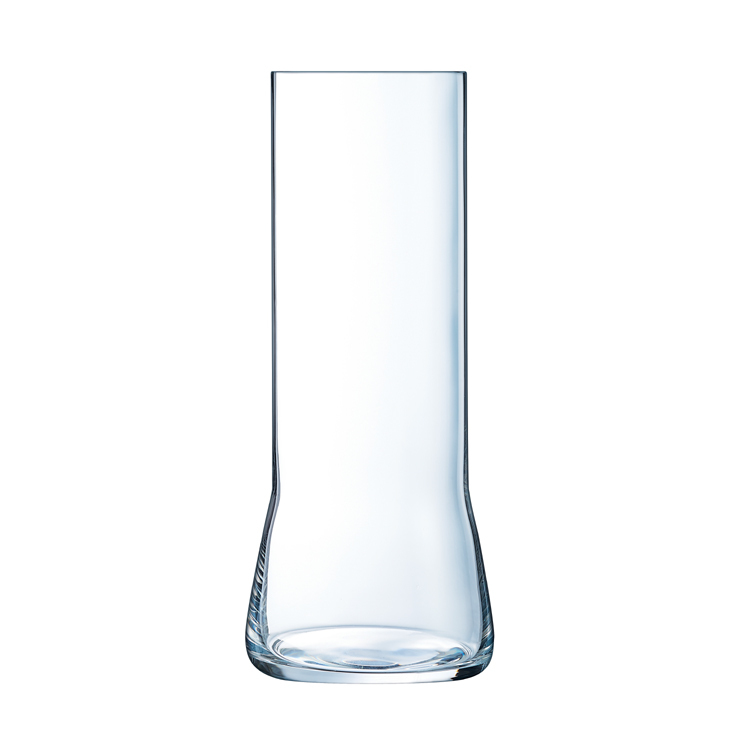 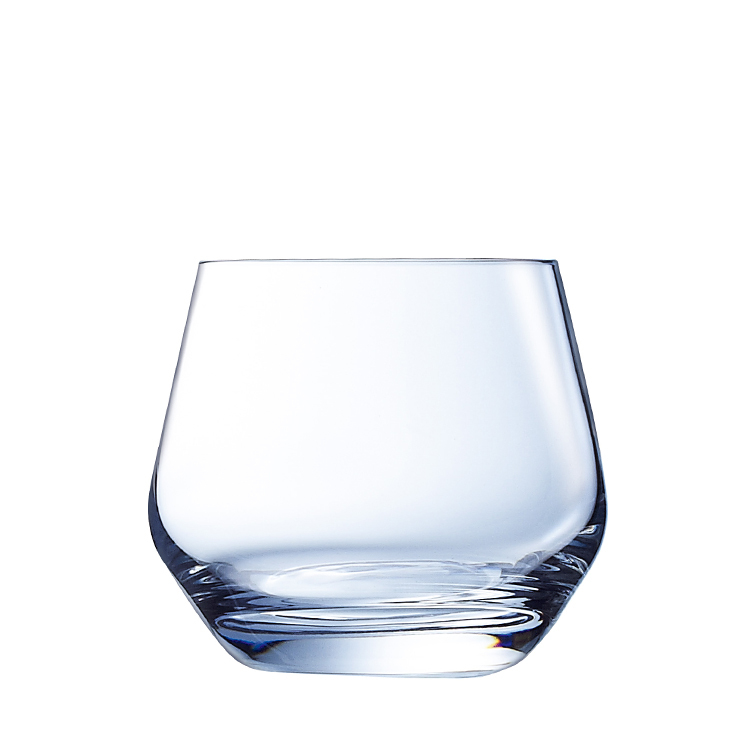 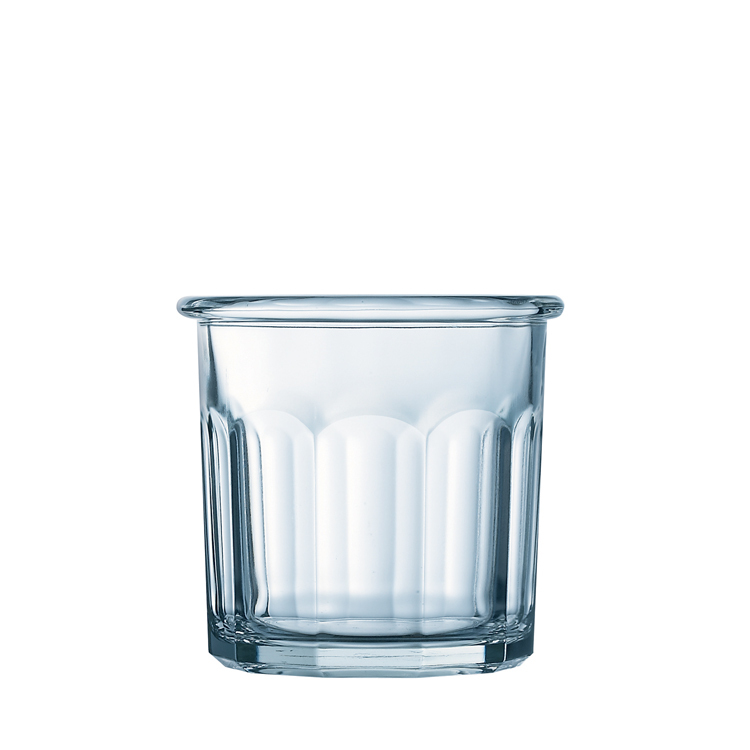 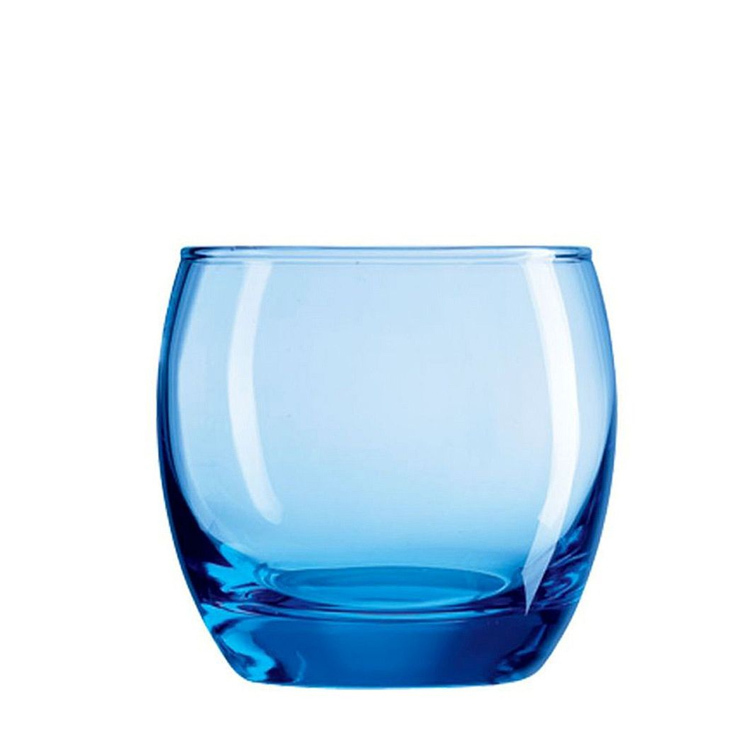 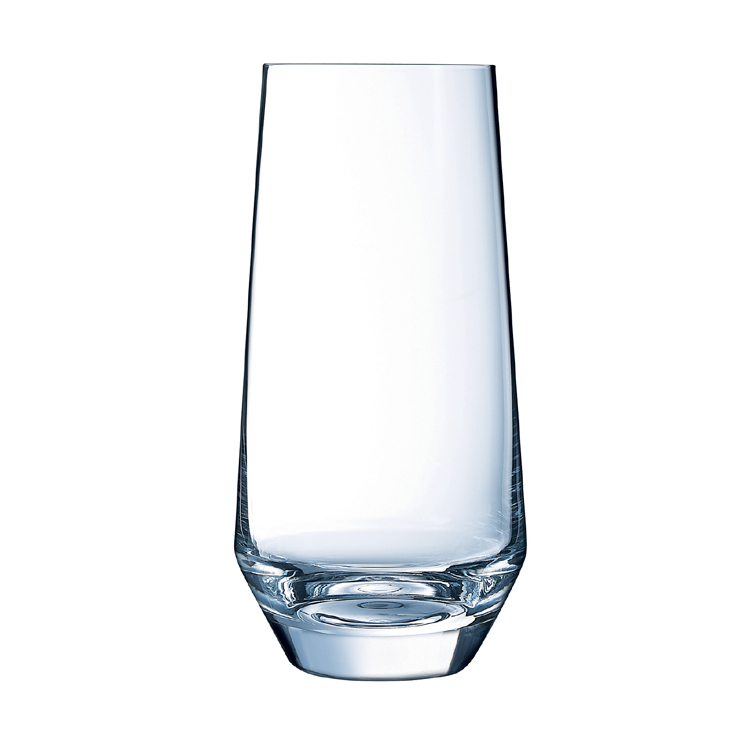 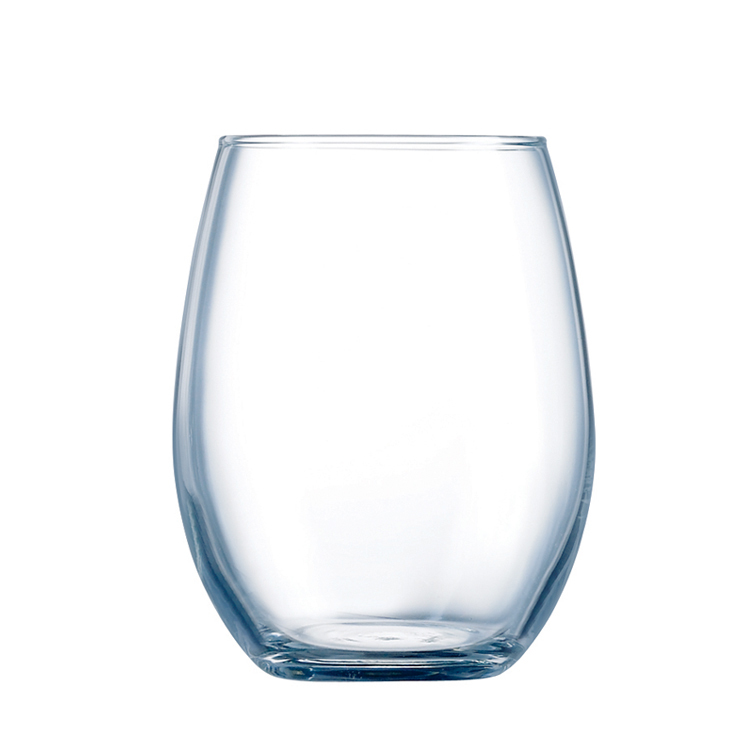 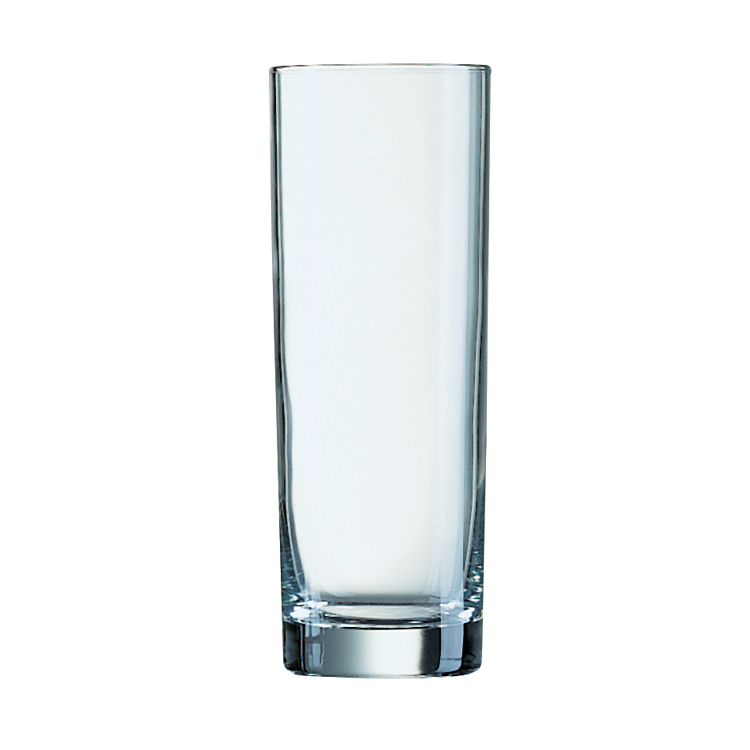 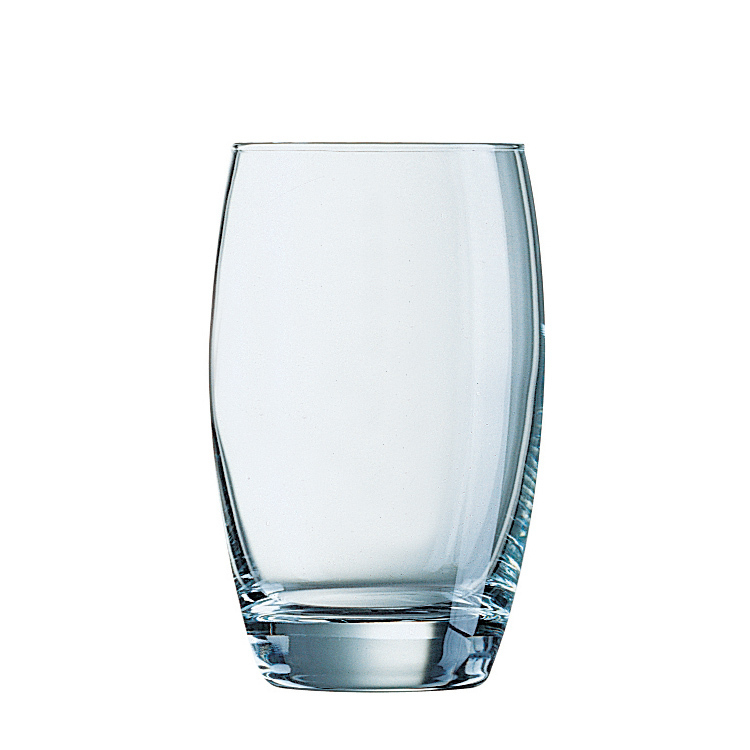 Our tumblers are 30% stronger and retains a shiny sparkle after two thousand washes, unlike a standard glass material.